Coming in October: The Chesapeake Celtic Festival! 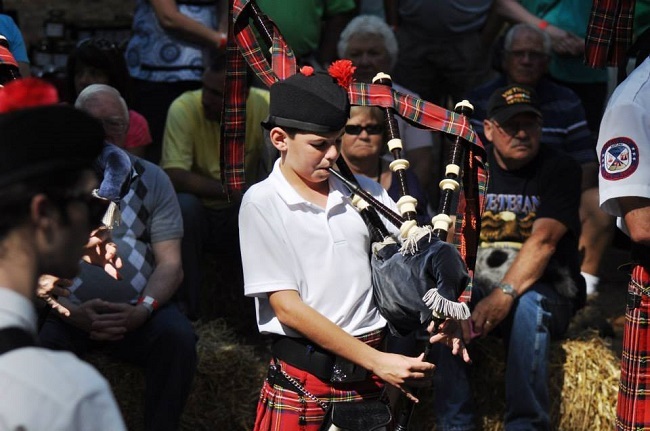 The Chesapeake Celtic Festival celebrates the Celtic heritage of many residents of Somerset County. Snow Hill’s Furnace Town Living Heritage Village is at it again with another great event! 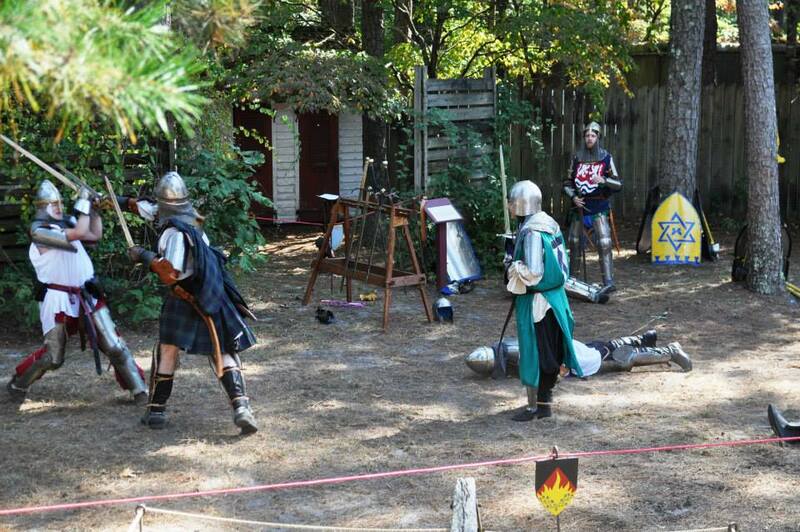 This time around, it’s the Chesapeake Celtic Festival in October. This beloved festival has a long history that started in 1991, thanks to Jeanne du Nord and the help of the Princess Anne Chamber of Commerce. Since then, the event has continued to blossom, attracting over 2,000 people last year! Over two days, you can enjoy fun-packed days in a historical site on the Eastern Shore. You’ll have the chance to witness parades, honor people who have passed away at the Flowers of the Forest ceremony, and learn about the different clans that gathered for the festival. But the activities don’t end there! What do you think about having the chance to check out a Celtic wedding or a Kirkin' of the Tartans at the Chapel? There will also be a bagpipe rendition of “Amazing Grace" that we're sure you won't forget. Or if you enjoy a good drink, this festival will offer samples of different wines and whiskeys on October 7. And to wrap up the festivities at the end of the day, you can dance at the Ceilidh finale! The Chesapeake Celtic Festival also has a great lineup of performers that deliver all the Celtic-themed entertainment your heart desires! The Somerset Country Dancers will be there to showcase dances while the bands, Iona and Moch Pryderi, will play music for the attendees to enjoy. And the festival will be premiering an original musical “Marshall Muskrat and the Chesapeake Pirates” that features musicians from Pickin’ and Grinnin’ and is narrated by the founder of this epic event herself! Do you plan to attend the Chesapeake Celtic Festival? Have you been before? Don't be shy, and leave a comment below! Halloween meets Ocean City at "O.C.Toberfest"! Read all about it here!